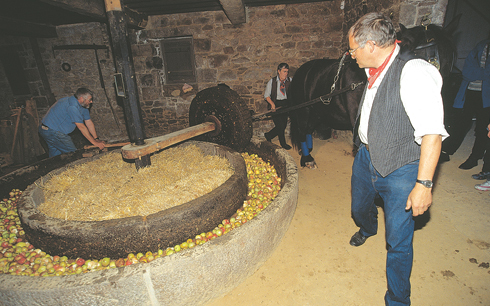 The making of cider goes back many centuries and although Britain is not the only country to make it, no other country consumes or produces as much. 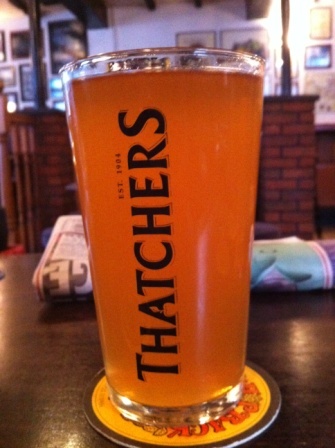 And the making of cider has remained popular for at least 1000 years. There is evidence of Brits making a fermented apple drink several centuries B.C. The native apple in Britain is the crab apple (Malus sylvestris) and it is accepted that other varieties were probably introduced into Europe and Britain in prehistory. When the Romans visited Britain in 55BC they found Celts in Kent already enjoying fermented apple but it was probably not called cyder at this point. 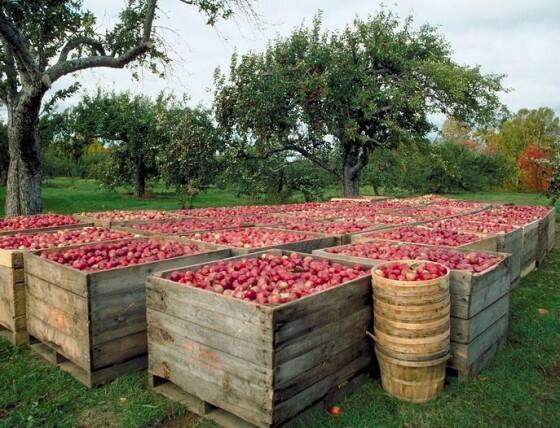 The love of turning apples into a summer tipple is very much a South & West Country industry. Many orchards around Gloucestershire, Herefordshire and Somerset are used to convert selected apples into this beautiful drink. For some reason, probably because of the prohibition, in the US they call apple juice 'cider'. So, for the alcholic version they add the word 'hard'. 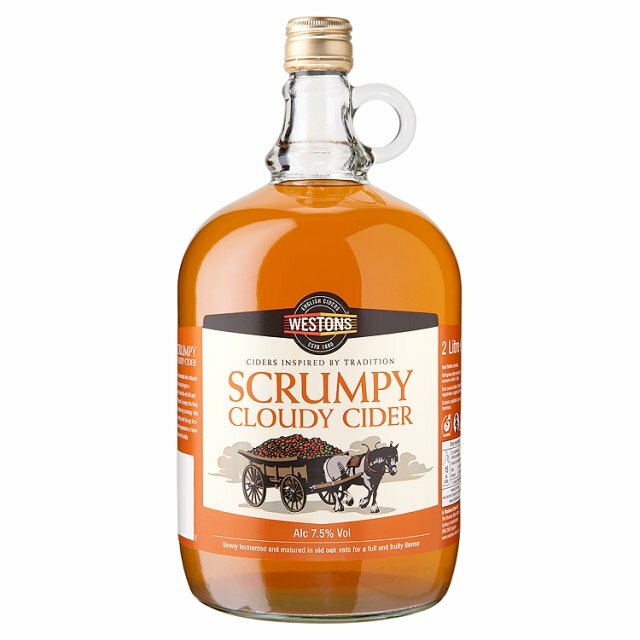 In its raw form cyder is known as scrumpy which can be cloudy and full bodied.